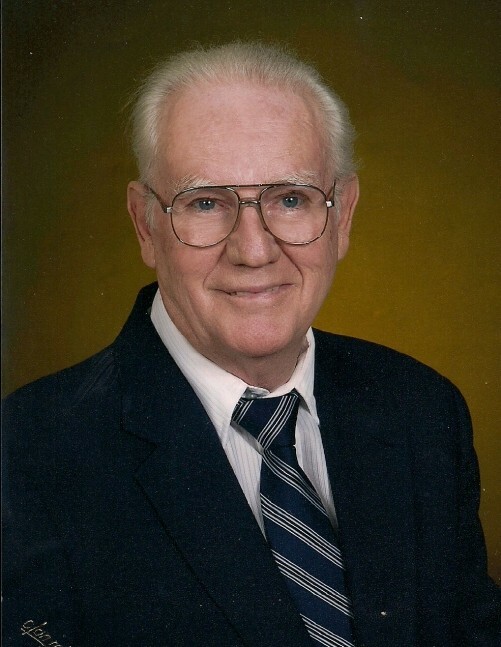 Darrell L. White, 88 of Bellaire, died Thursday, April 12, at Munson Medical Center. He was born Aug. 18, 1929 in Troy, the son of John and Ruby (Roth) White. Darrell worked for Bush Manufacturing and after 35 years of dedicated service he retired and moved to Bellaire. Darrell was a wonderful husband, great father, doting grandfather, and great grandfather too. He loved to spend time with his family and he especially enjoyed his great grandchildren. Darrell spent many hours hunting and fishing and he also enjoyed woodworking. Surviving Darrell is his wife of 64 years, Lillian (Lipinski), children Michael, of Taylor, John of Manton, Cindi (Randy) Owens of Bellaire, Dave of Detroit, Tom of Seattle, WA, brothers Jerry and Ray (Linda), sister Donna Ashcraft, 8 grandchildren and 13 great grandchildren. He was preceded in death by his parents and his brothers Jim and Bob. A memorial service will be held Saturday, April 21, at 1 p.m. at the Bellaire Chapel of Mortensen Funeral Homes. The family will receive friends from Noon until the service.